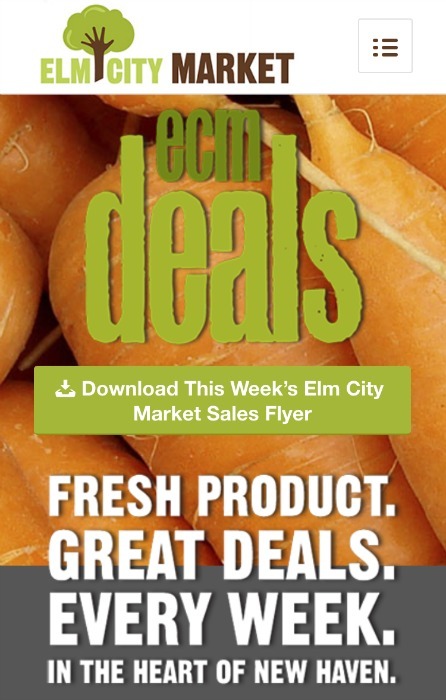 We redid Elm City Market’s website to give it a more current look. We used the responsive Enfold WordPress theme (same one used for our own website). The theme comes with the Avia Layout Builder which makes it easy to construct aesthetically pleasing layouts, as well as media elements such as masonry grids. The Enfold theme is extremely user friendly. 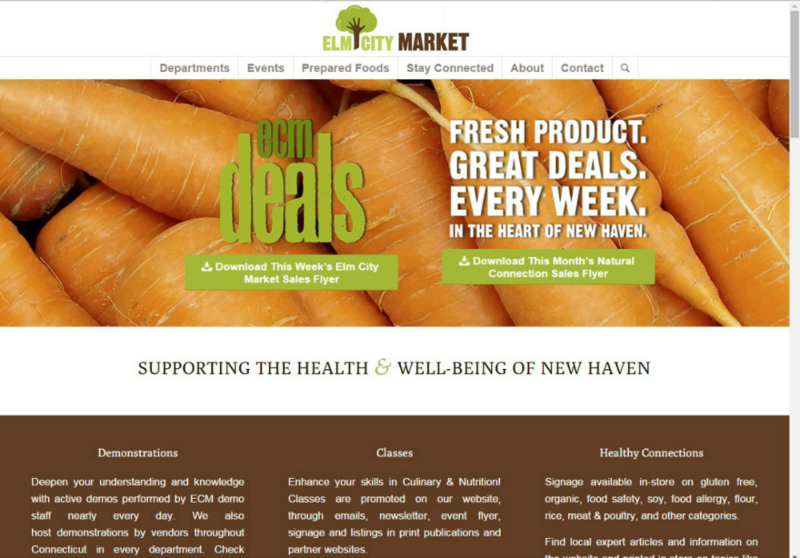 Elm City Market’s staff can easily use the WordPress content management system to make updates to the website.